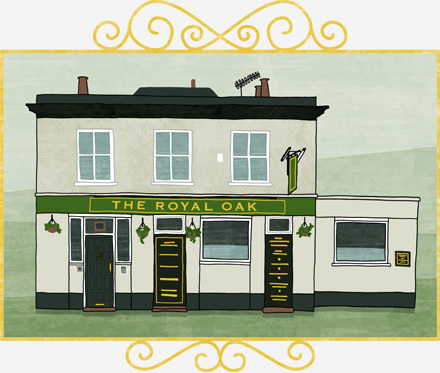 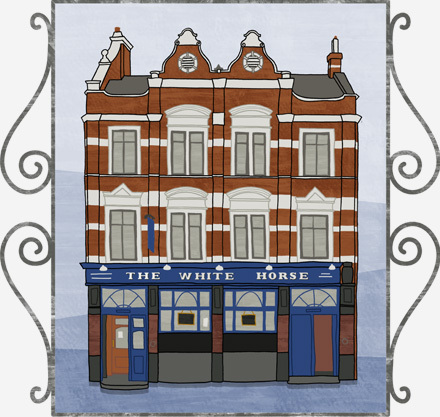 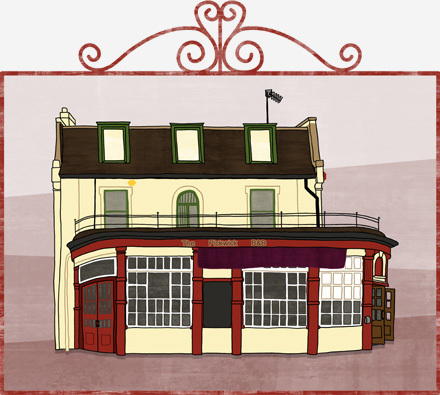 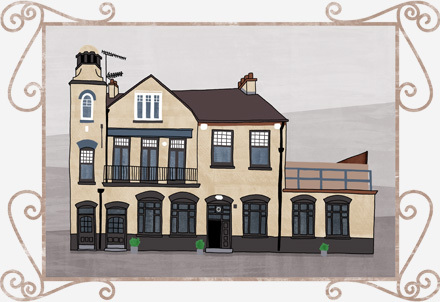 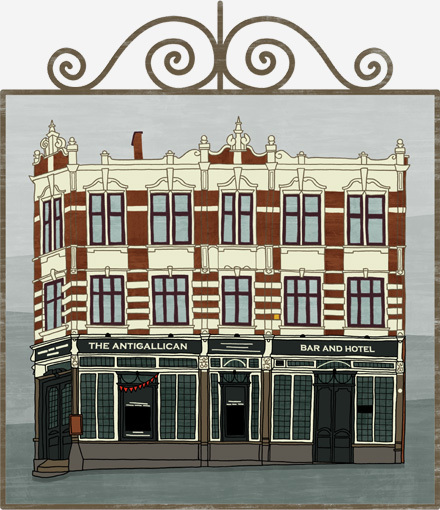 Illustrations of the pubs in Charlton, London SE7. 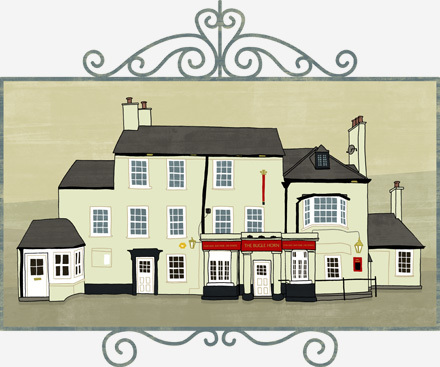 Correct at the time of drawing/publishing! 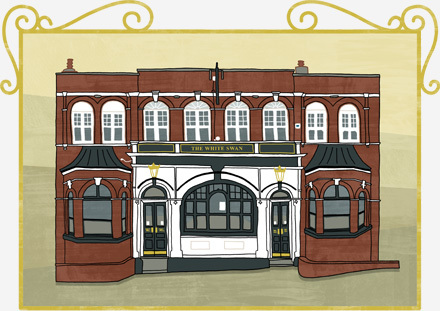 There are other, sad and lonely-looking closed pubs nearby, which I might be tempted to draw another time. 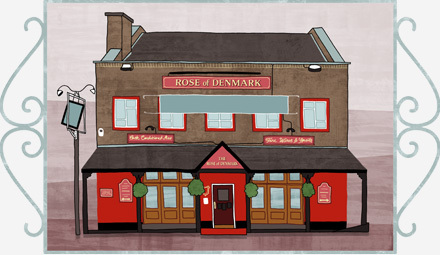 Click on the drawings to view a larger version of each.